I believe that giving back is VERY important for business. 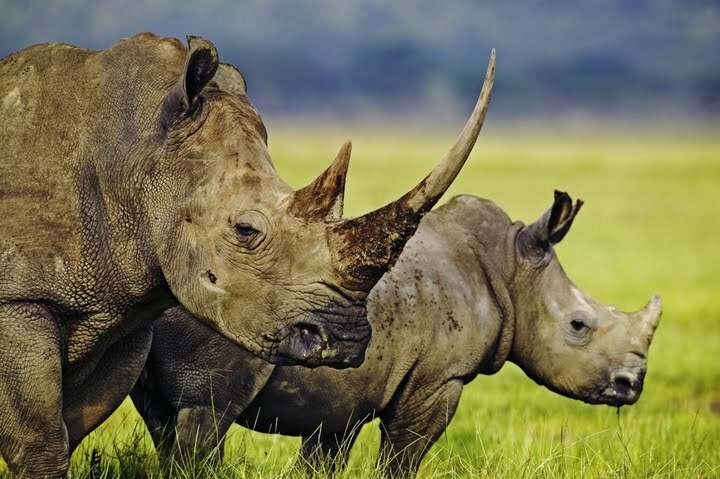 So Kristen Gill Media has partnered with Green Travel Media and Travelers Building Change on a charity fundraising project to help save Africa’s endangered rhinos from poaching. Travelers Building Change is raising money for Rhinos Without Borders, a project which is working to translocate 100 rhinos from South Africa to Botswana to protect them from the tragic rise in poaching. 100% of the proceeds raised will be used to fund the rhino relocation process. With your help, we can raise $45,000 and save #JustOneRhino. I’ve traveled and worked in Namibia and South Africa, and have seen first hand how beautiful these creatures are in the wild. This video I took of a baby rhino playing with a dung ball is one of my favorites! But rhinos are being slaughtered faster than they can breed, and this is a huge problem. The rhino situation in South Africa is critical, with one being poached every 7 hours. Current predictions suggest they’ll go extinct in the wild within 20 years if the current poaching rate continues. Right now this war is being won by the poachers. Poaching has always been a problem, but now even more so with the outbreak of Ebola, as many eco-tours and wildlife conservation camps are taking big hits in their tourism/relief efforts. Even though Ebola is nowhere near, people are staying away, and the camps are hurting. Thus, Africans once employed by these tourism companies are left without work, and some are lured back into poaching to make money. Green Global Travel is raising money for Rhinos Without Borders. 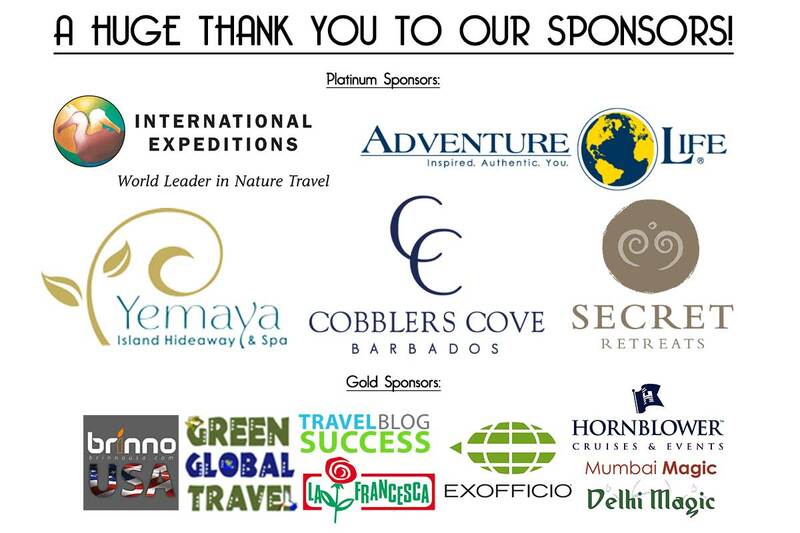 More than 20 eco-conscious travel brands have donated more than $30,000 worth of travel prizes (including a 9-day South Africa Big 5 Safari from Adventure Life) in an effort to help us raise $45,000 towards saving#‎JustOneRhino‬. When you donate, you’re entered to win! All winners will be announced on World Wildlife Day, March 3rd, 2015. So don your Santa cap, click on the link, donate what you can (‘Tis the Season! ), and make a difference in the world. Peace and Merry Christmas to you all! ← Dream Job: Be a Wildlife Volunteer with Asian Elephants in Thailand!